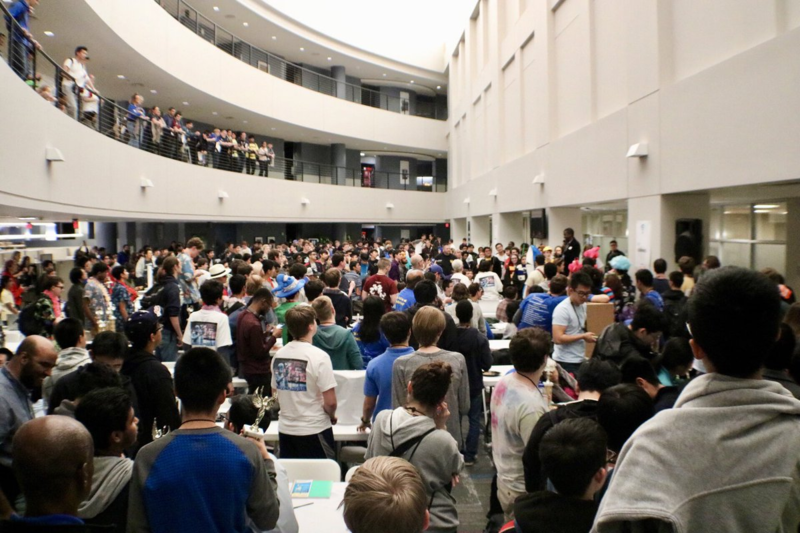 More than 750 high school level Computer Science enthusiasts converged on the HPE campus in Houston last weekend to participate in CodeWars 2018. CodeRGV was in attendance to learn more about the program and to build a stronger partnership with school districts across the state. In addition, the group learned how Valley school districts can participate in future HPE events like this one. The students, representing close to 100 districts across the United States, were broken up into teams of three. Each participated in the skills and computer programming (coding) challenge. For three hours, the students competed head-to-head in both the Novice and Advanced categories. When it was all over, HPE showered the kids with raffle items like high-end laptops, computers, printers and more. Gordon Bellamy was on-hand to speak to the students and teachers about their futures as developers and tech enthusiasts. Bellamy is one of the founders of the Madden NFL video game franchise. Drew Lentz, co-founder and president of CodeRGV, was invited to be a part of an industry panel alongside other entrepreneurs. The panel fielded questions from educators and administrators from close to 100 participating school districts. Topics such as how computer science programs can help lead to careers, higher education, and entrepreneurship were posed to the panel and C-Level Executives from HPE. 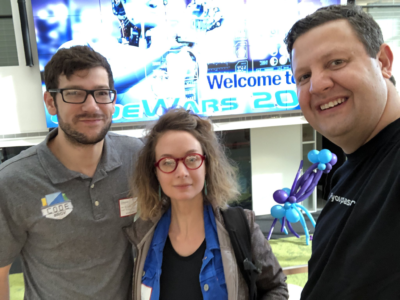 Back in McAllen, CodeRGV, with the support of HPE and local partners are already planning tech skills challenges and events to help prepare students and teachers for next years’ CodeWars. “We need to get the teachers ready to push the students to compete and we need to get the student’s expectations and skills in-line with these National competitions; otherwise we won’t be able to compete outside of our area,” Lentz said. If your district, school, or organization is interested in participating local tech, coding and educational skills competitions, contact CodeRGV at info@codergv.org.